There is no reason to spend your winter vacation far away in Finland or Canada. 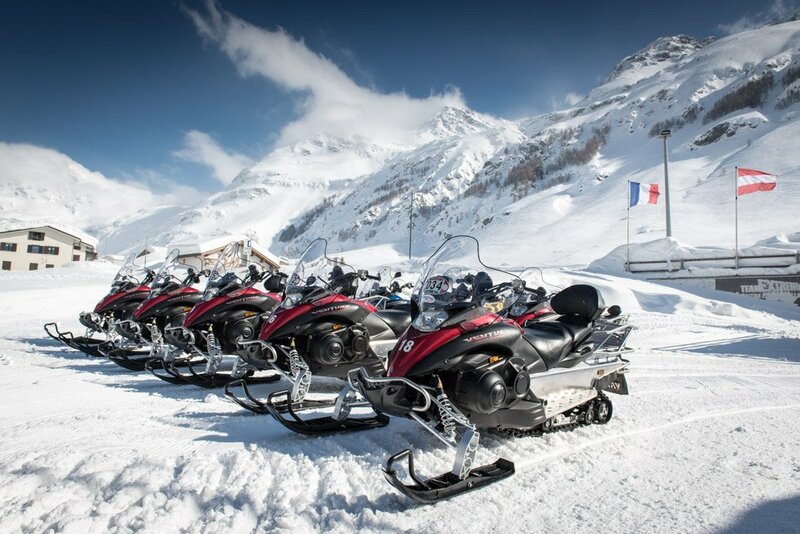 Experience unlimited Snowmobile fun in the Alps exclusively operated by HB-Adventure Switzerland. 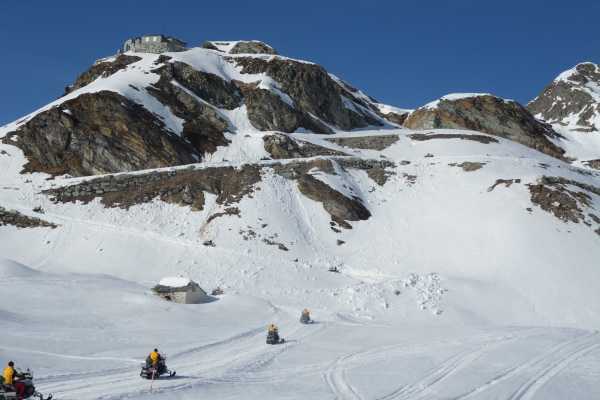 Unlimited Snowmobiling in the alps - only with HB-Adventure Switzerland. Here you will find more about available tours and packages out of base in Madesimo (South side of Splügenpass). We do offers various guided tours, from one hour to full day. Also private guided tours are offered. Below please find some of most prefered tours, individual tours and group packages are available as well. Just call or e-mail. These Tours do have fixed departures times. Reservation is mandatory. Our luxury-tour includes all available Snowmobile trails (a total of about 60-70 kilometers incl. sites such as Lago Nero, Splügen Pass ). You will also see additional nature trails, ghost villages and much more (depending on the weather and snow situation). Berfore driving back to basecamp get a rest at a Rifugio (mountain refuge). Food and drinks are included in the price (4 course menu with antipasti, pasta, meat and dessert. Wine, coffee, grappa). Tour takes about overall 4 hours. Saturday lunch takes place at famous Dogana Vegia Restaurant. Important to know: Available from Tuesday to Saturday. 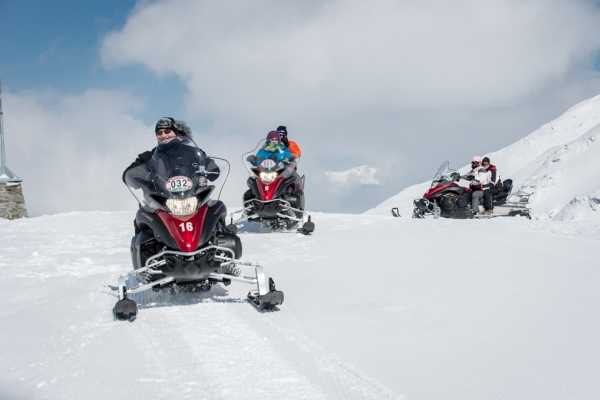 Meeting time at around 09:30/10:00 am Price is per person and snowmobile (in CHF) Passengers can be booked (paying only the lunch), use the add-on feature This tour is private guided, no other persons with you. 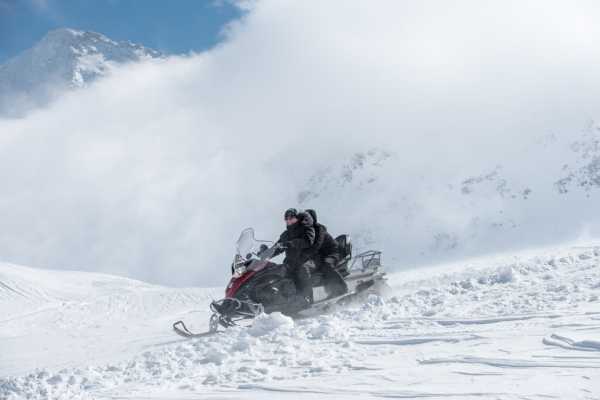 Pricing: 1 Snowmobile/ 1 Person: CHF 619.00 (Passenger CHF 55.00) 2 Snowmobiles: CHF 499.00 per Snowmobil/Person (Passenger CHF 55.00) from 3 Snowmobiles: CHF 459.00 per Snowmobile/Person (Passenger CHF 55.00) More than 6 snowmobiles: Please contact us for an indivdual offer. 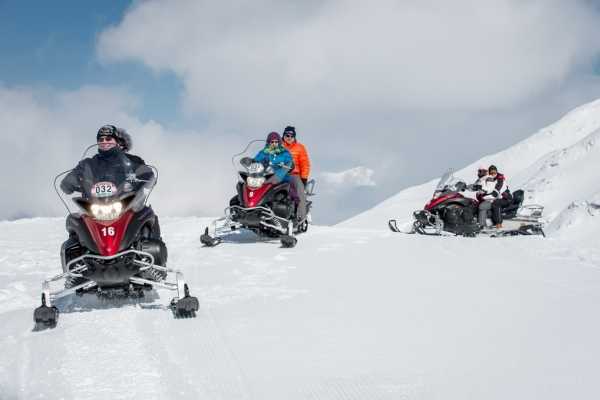 All tours are operated in cooperation with „Team Adventure Madesimo“, the local Yamaha representative, using only new and meticulously maintained equipment. The tours will only take place under safe weather conditions. Therefore we cannot guarantee that tours start according to scheduled dates and times. Tours cancelled due to technical, weather- or safety-related reasons will be fully refunded or won’t be charged respectively. During wintertime Madesimo can be reached from Zurich by car in 4 1/2 hours via Maloja Pass or via Lugano. 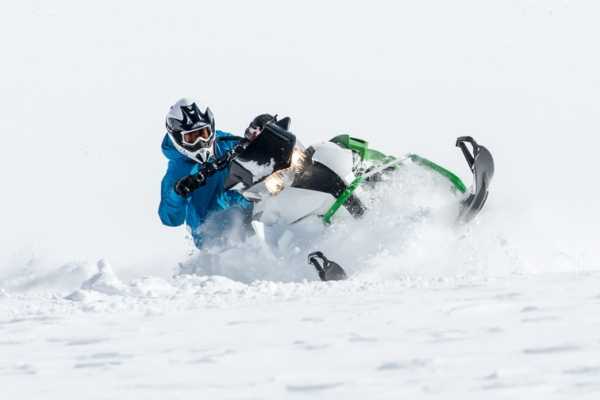 We recommend you to book any of the Snowmobile tours in combination with at least a one-night stay at a local hotel. We’ll be happy to organize complete customized packages, including all transfers and accommodation.